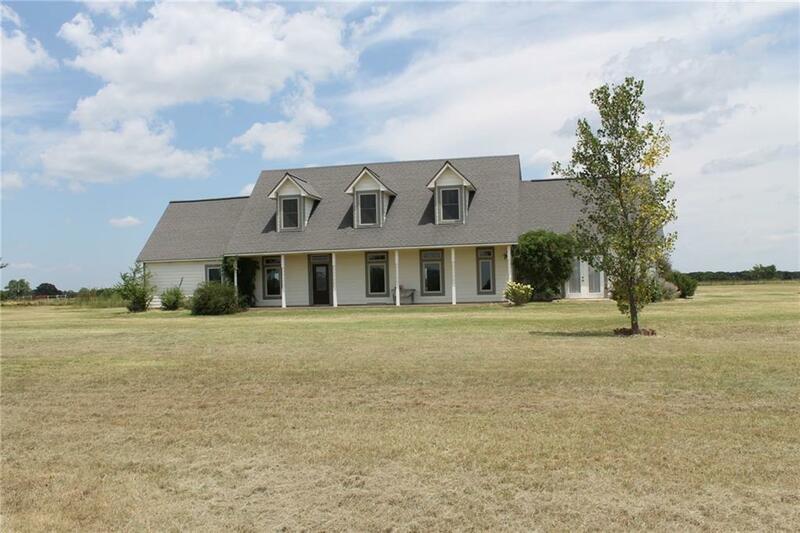 Large ranch house on 20 acres. The property is positioned in a most private location yet this 5 bed 3 and half bath home can be driven to on paved roads except for the last 2 miles! The home bolsters grand wood workout throughout the open concept of the first floor as well as, excellent lighting, fireplace, large covered back porch with fireplace, in-ground pool and more. The second floor ls laid out in 4 bedrooms and 2 bathrooms with a common area as the landing. A very well thought out plan. The home needs a little attention in the kitchen and upstairs, but with just a little work....wow what a place. Then the land! 20 acres with a stocked pond and cross fence! Too much to cover here. Come see your own private Idaho.